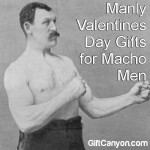 More often than not, boyfriends can either be the easiest or hardest person to give a gift to during certain occasion. 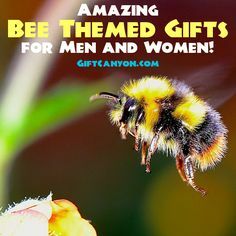 However, if girlfriends know just what their boyfriends like, specifically basketball, then gift-giving can sail a lot smoother compared to randomly guessing a gift. 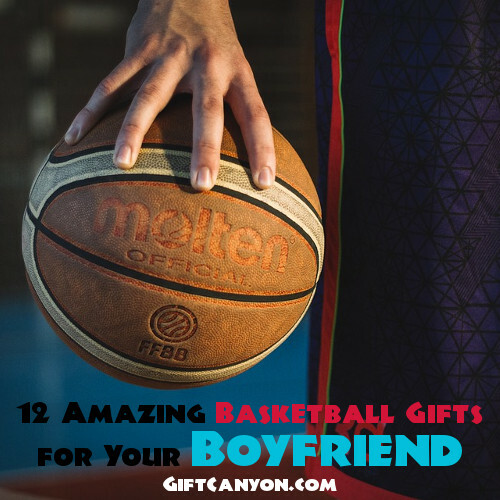 So girlfriends who are confused on what to give their baller boyfriends, check out these 12 best basketball gifts for your boyfriend! 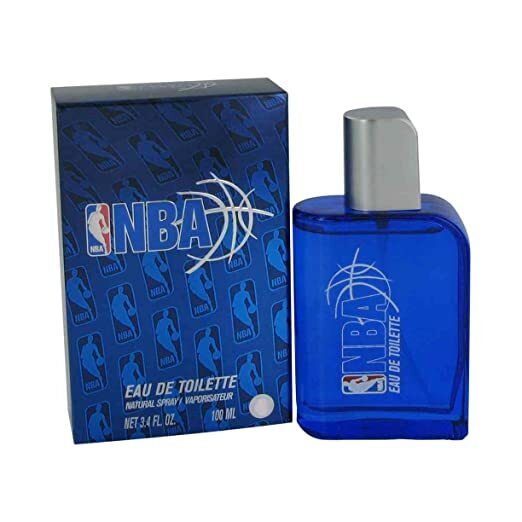 Every girlfriend knows that sooner or later an athletic boyfriend will need hygienic products every now and then after training, a spray for men will surely go a long way in terms of your boyfriend smelling fresh whether it’s after a game, during a date, or when you’re just together. A spray can also symbolize how much you care for your boyfriend enough to give him simple but essential necessities In life. Truly, a spray doesn’t even need to be a gift for a big occasion, but rather just tiny gifts that prove how much you’re thinking about your significant other. 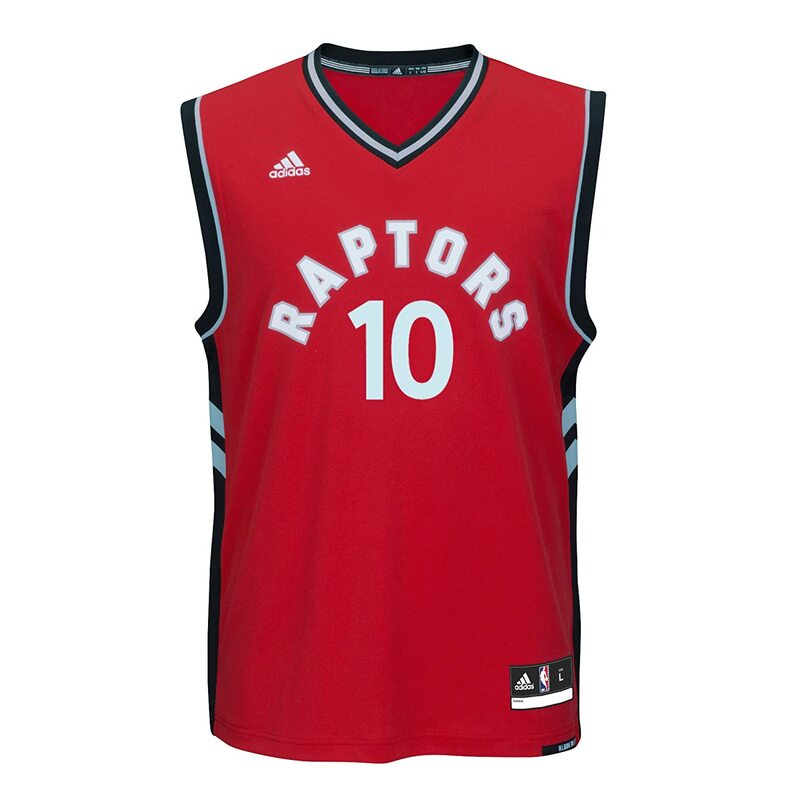 A staple gift for any baller boyfriend, a jersey is the best way to show your support to his craft and skills by giving him the jersey of his favorite player and/or favorite team. The best thing about the jersey is that he can wear it on and off the court all while showing off what you got him. Before buying the jersey however, make sure it really is in your boyfriend’s size and favorite player, as things might get awkward if you get it wrong. Another ideal and safe gift idea for an athletic boyfriend, a team shirt will surely be proudly worn by your boyfriend while he’s playing and even after training. 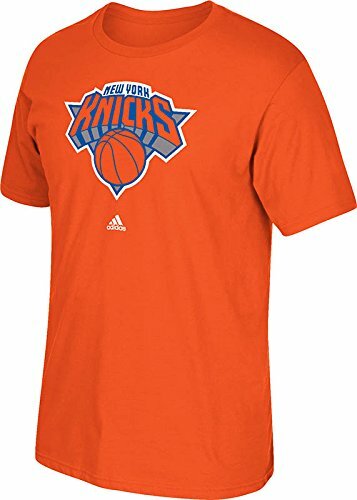 Much like accessory’s for women, a team shirt will proudly be worn by any guy as it showcases his favorite team and how much he’s rooting for them. If you’re feeling extra sweet, a matching team shirt will be the perfect gift for you and your boyfriend—all while staying fashionable. This classic game is a must for every guy, whether or not he plays basketball or is just a budding enthusiast. 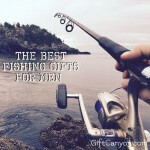 Just ask any guy and he will surely tell you that he enjoys the game very much. 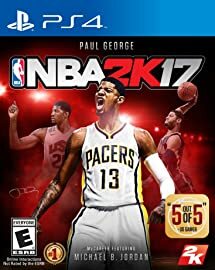 NBA 2K17 is the latest installation to the very famous game franchise, and though you might lose your boyfriend for a while as he’s submerged in the game, he will definitely feel spoiled and special if you give him the game of his dreams—available in most game platforms too! 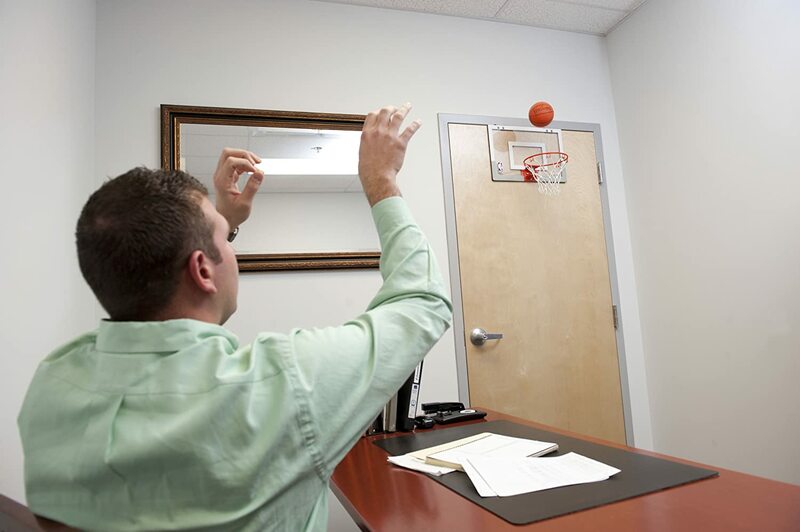 Perfect for those off-training days and when he’s feeling for a game, this miniature basketball hoop system will be enjoyed by your boyfriend for any occasion. Definitely, even his friends will want to get in on the action of the game. Ideal for outdoor playing, this basketball hoop may be hefty, but if you’re willing to go all out for your beloved, it is surely the perfect gift for him to unleash his inner LeBron in just a few feet away from his room! Hoops are trully one of teh best basketball gifts for your boyfriend! You can never go wrong with a gym bag. 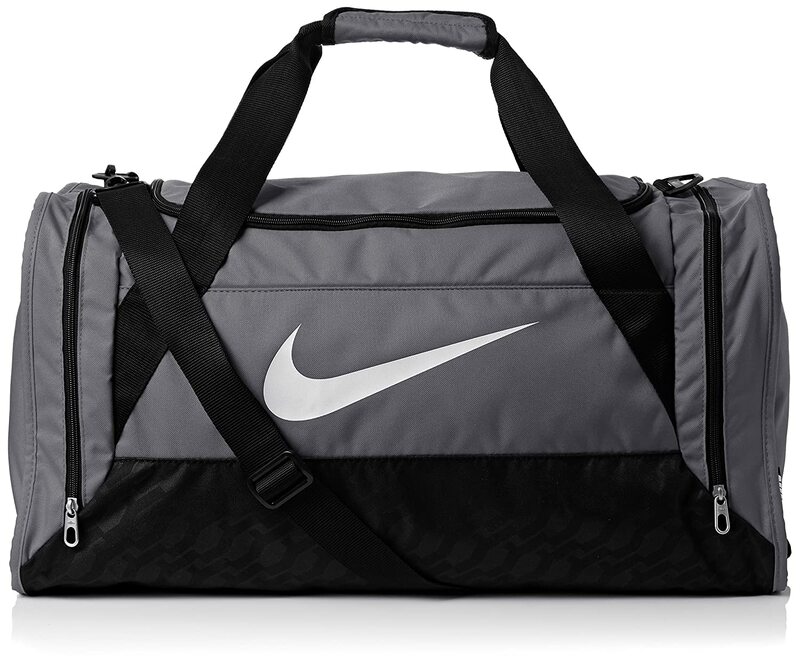 Stylish, simple, and essential a gym bag is something that your athletic boyfriend will never not need, especially when he’s playing the game. 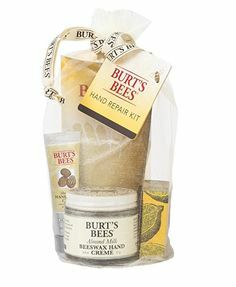 You can even customize it with additional gifts inside as you give him the gift, which will make the memory even sweeter as he will continuously use the bag. One of the best parts of a gym bag is that he can use it in school or while travelling—definitely making the thought of you remain in his mind. Boys will be boys, and whether he not he still admits to playing with toys, this adorable bobble head of his favorite player is surely something he would want to receive as a decoration along with his basketball memorabilia. 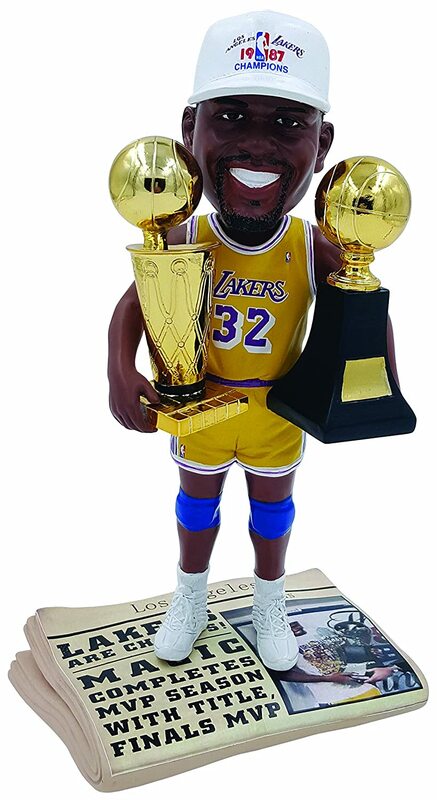 Like any other bobble head, this showcases the overstylized features of certain basketball players and even comes with accessories to accompany it. 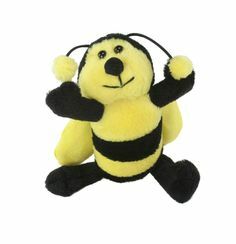 All in all, this quirky little figure is something that your boyfriend will have a good laugh at every now and again. 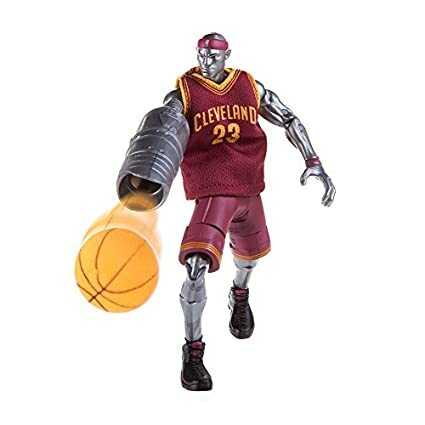 A small but significant gift to give your baller boyfriend is a figurine of his favorite basketball player (or even the entire team if you’re aiming to spoil him). Unlike the bobble head, this figurine is much more like a conversation piece than anything else, something for him and his teammates to talk about while they’re hanging out in his place. 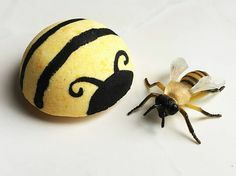 The figurine can also be placed in a delicate glass case if you opt for the more expensive players, however it’s pretty definite that boyfriends will want to fiddle with the tiny toy for a while first. 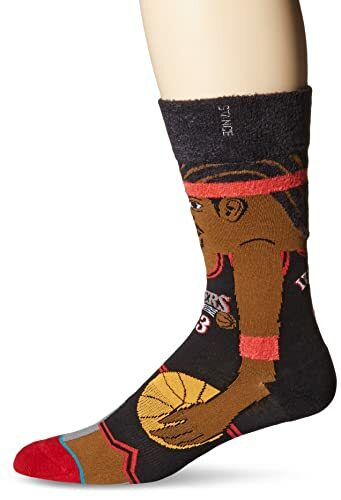 Perhaps one of the best socks for basketball players, Stance socks is a brand that truly caters to the hype beasts and baller boyfriends out there with a wide selection of amazing designs and the comfy fit they are known for. Unlike regular basketball socks, Stance socks have that certain charm in their designs that adds the touch of heart to the gift you’re thinking of giving to your boyfriend. Bonus points as well if the socks go well with the color of his favorite pair of kicks. A warm and well-fitting hoodie always goes a long way, especially athletes who brave different kinds of weather to strengthen their performance. 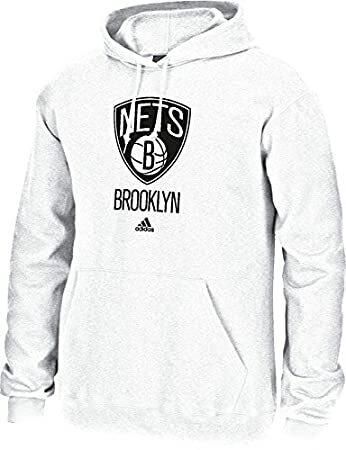 A simple hoodie will definitely be appreciated by your basketball playing boyfriend as it can easily turn into a staple item in his wardrobe, especially if the hoodie smells like you from time to time. And don’t worry, he won’t mind lending it to you as well on cold nights. An essential part of being a basketball player’s girlfriend is healing his wounds from time to time. From simple cramps to excruciating bones and muscles. 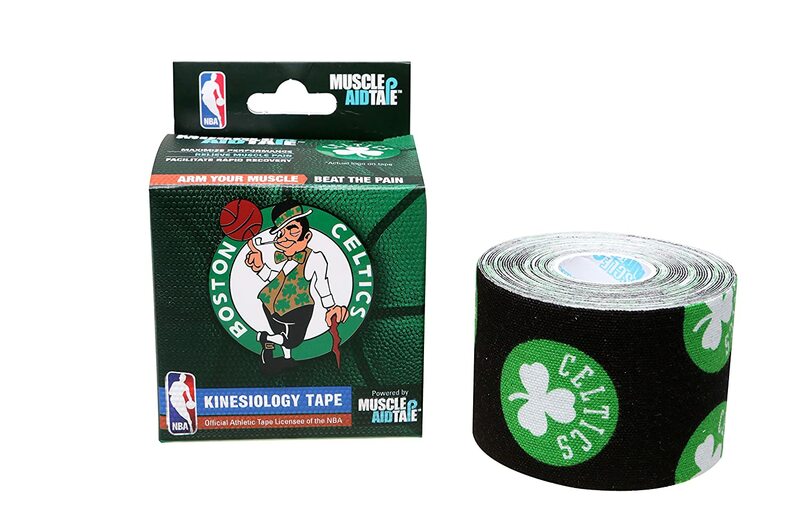 With this muscle aid tape, you can guarantee that your boyfriend can take care of himself as well even when you’re away. Although, it would still be perfectly alright and even much sweeter if you choose to stay with him while he’s healing from an injury—muscle aid tape otherwise. Many people might have different opinions over the jogger pants, but one can’t deny the comfort it brings to one’s leg muscles and that after training soreness. 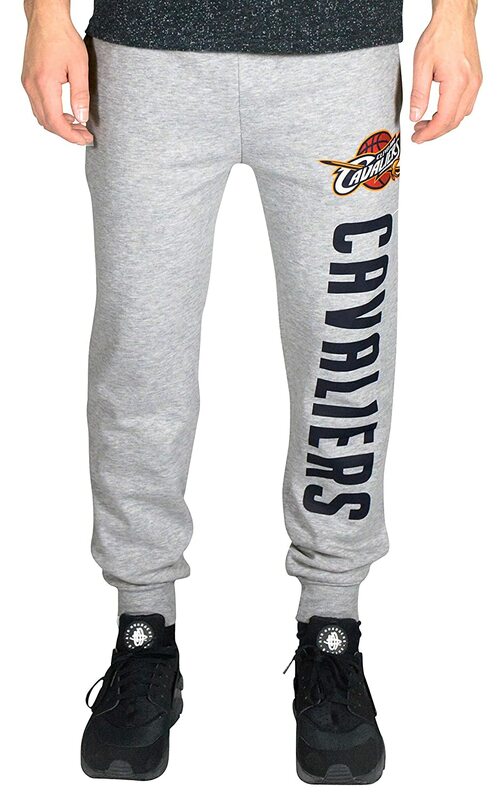 Jogger pants are the ultimate gifts for boyfriends who have gotten sick of the usual wet basketball shorts and wish to be comfortable in another way. Protip: jogger pants are also quite comfortable just chilling at home with your boyfriend and watching TV with just the two of you. 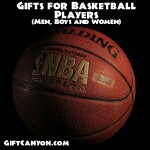 Looking for More Basketball Gifts for Your Boyfriend? 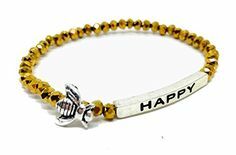 You can check out our other basketball gifts. You might be able to find some there.